Come enjoy The Lounge at Settlers Run Golf & Country Club. Perfect for small gatherings with friends and family, a cocktail area before your wedding or a small business meet with colleagues. Enjoy our local wines, craft beer and endless catering offering. Our Events Manager will help assist you with the planning and provide you professional advice on what is best suited for your special event. 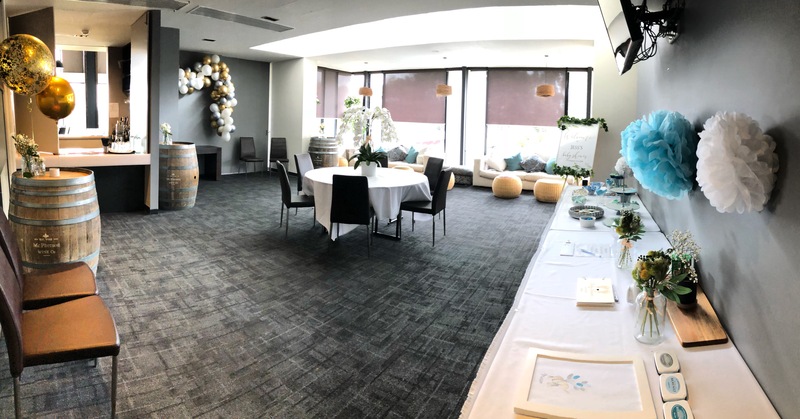 With a relaxed atmosphere, private terrace area, fully serviced bar and casual settings make sure you defiantly consider Settlers Run for your next event! 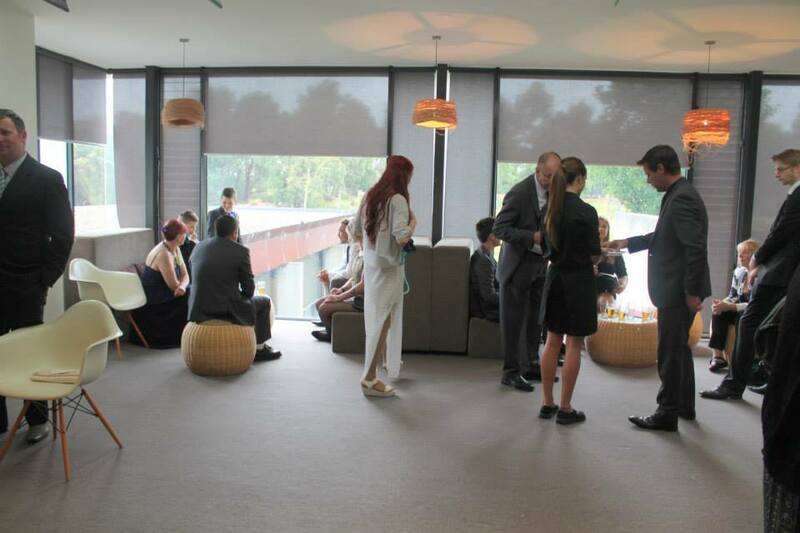 The Lounge is popular for…..